Great place to visit Zagreb. 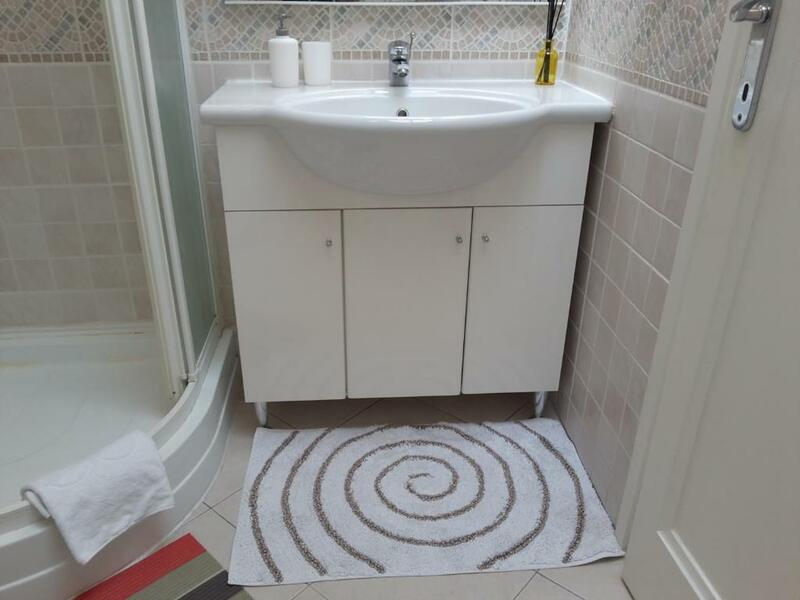 Very close to the city center and the main attractions. Very nice and green neighborhood. There is a parking garage very close to the building if you are traveling with car. The apartment was nice and clean. 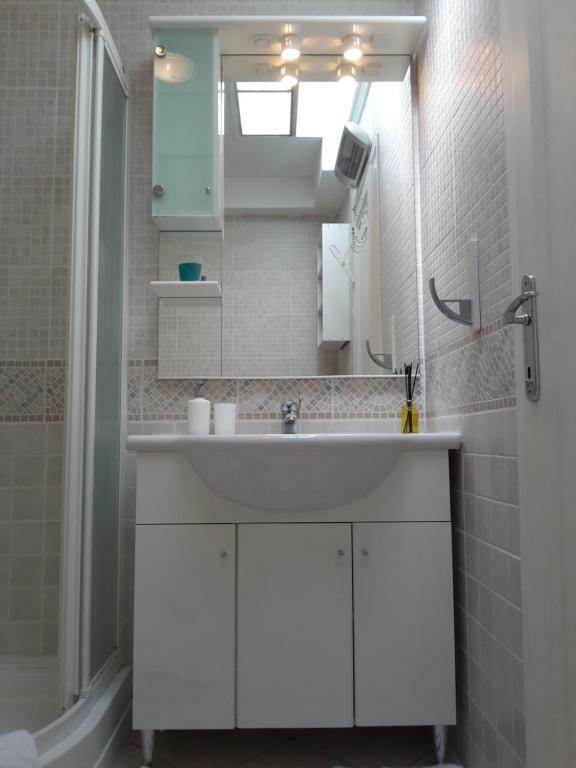 The bathroom was clean and spacious. Sanja was very pleasant too. 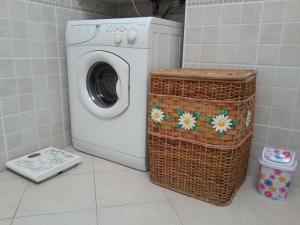 Warm, cute, comfy, clean apartment in the superb location. The house is near to the city center and you can enjoy the city after your business meetings. 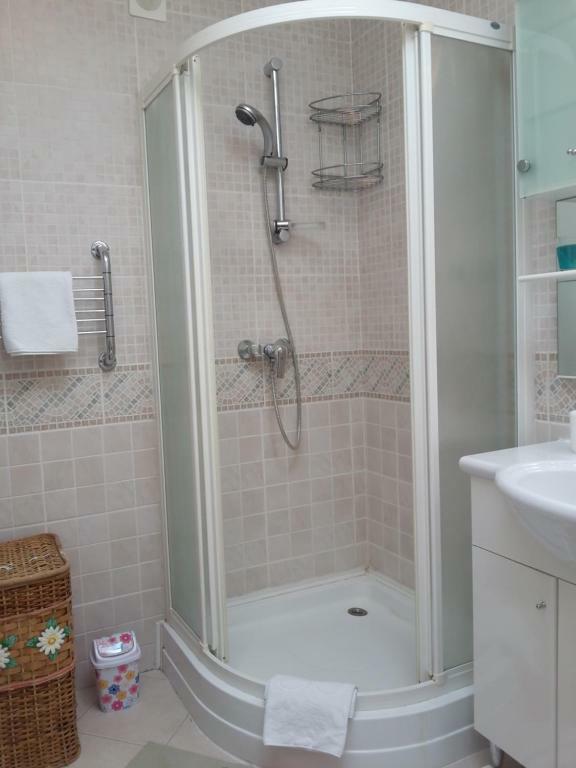 Absolutely amazing flat in a beautiful location, central and close to everything needed. Easy to explore town centre, lots of restaurants nearby, the art park and courtyard is only a few minutes walk away and a wonderful place to spend the evening. The flat itself has a lovely feel about it, light and airy, comfortable, decorated very well with plenty of space and great amenities. Sanja is a excellent host and very helpful, we decided to stay another night but this flat wasn’t available so stayed in another property of Sanja’s which was also great. Would definitely stay again if visiting Zagreb and recommend to others. Quick easy booking everything we needed for emergency stay in Zagreb. 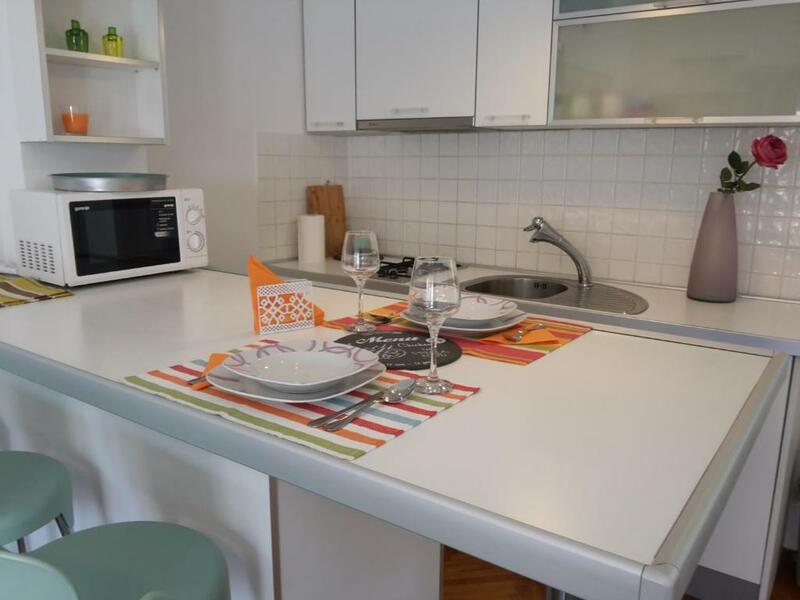 Perfect location, close to top attractions, nice restaurants, museums...city center within 5 min walking distance; excellent host, cozy apartment with everything you may need to feel as if you were at home. Sanja is an outstanding host and this was a fantastic place to stay. From first communication, Sanja was helpful and accommodating, even to the point of letting me check in almost two hours early. We had some opportunity to chat, and she gave me lots of info about the area and we compared notes re. mountain trekking. 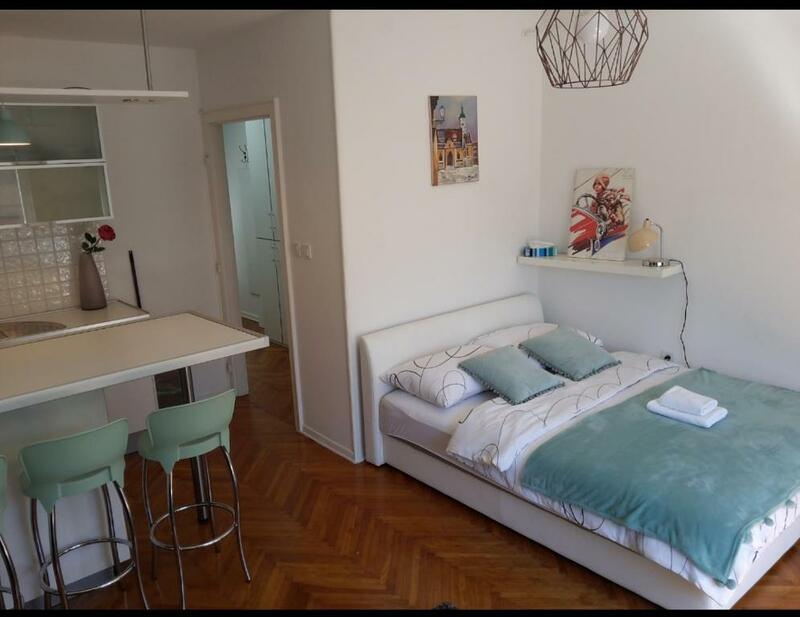 The flat is right in the heart of Stari Grad but is quiet because the street is partially closed to vehicles and there are two large parks nearby. 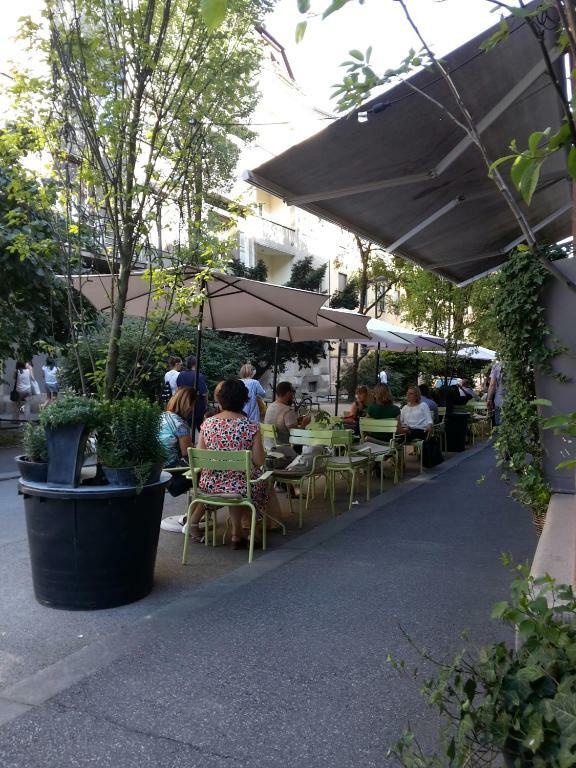 Everything tourist-worthy is within easy walking distance, and there are tons of cute shops and lovely cafés and restaurants -- I can recommend both Dežman Bar and Velvet Café! The flat was spotlessly clean and well equipped, modern in style and decorated with art by a local painter. The bed was very comfortable, the bathroom quite large with a good shower, and from the terrace one can look over the rooftops of Stari Grad. Highly recommended!! Everything was perfect! Sanja was so nice. Great location. Clear apartment. Next time when I go to Zagreb I will stay there again. Lock in a great price for Haustor Apartment 2 – rated 9.6 by recent guests! Haustor Apartment 2 This rating is a reflection of how the property compares to the industry standard when it comes to price, facilities and services available. It's based on a self-evaluation by the property. Use this rating to help choose your stay! Located an 8-minute walk from The Croatian Museum of Naive Art and half a mile from Museum of Broken Relationships, Haustor Apartment 2 offers accommodations with a kitchen in Zagreb. Guests staying at this apartment can use the free WiFi and balcony. 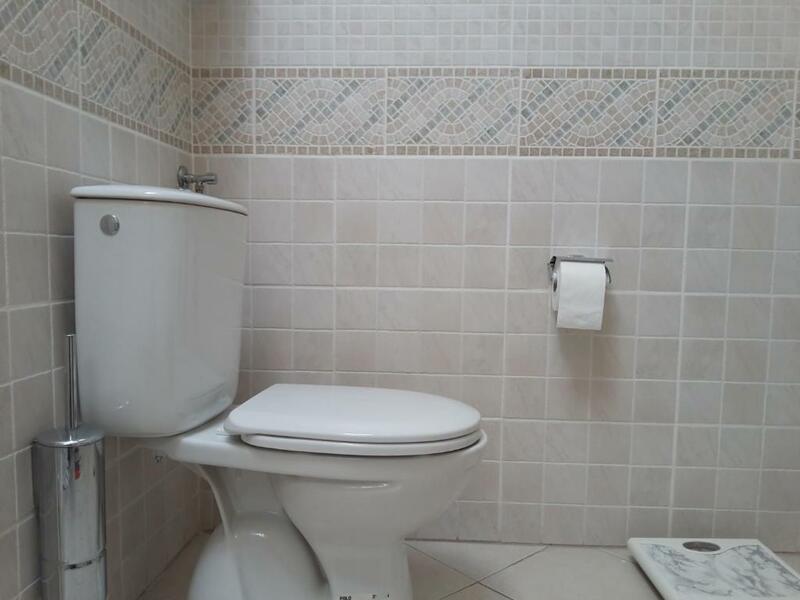 This apartment with city views has a bathroom with a shower and free toiletries. A flat-screen TV is available. St. Mark's Church in Zagreb is a 10-minute walk from Haustor Apartment 2, while Cvjetni Square is 0.7 miles away. 뀐 Located in the real heart of Zagreb, this property has an excellent location score of 9.9! When would you like to stay at Haustor Apartment 2? This apartment has a microwave, balcony and flat-screen TV. Hello! I like to travel and meet people from all over the world. The apartment is located in the city center, in a quiet street, 5 minutes from the Main square. Near apartment are many entertainment facilities, museums and restaurants. House Rules Haustor Apartment 2 takes special requests – add in the next step! Please inform Haustor Apartment 2 of your expected arrival time in advance. You can use the Special Requests box when booking, or contact the property directly using the contact details in your confirmation. Nothing much, expect that is on the forth floor and there is no elevator. But besides this, everything was ok. In the details it says there is an otopark but it is not free and not under the apartment, it is a public otopark with a fee. And when I need to leave the apartment the front door was locked and I already left the keys in the apartment and needed to wait someone to open the door. May be puting a mail box inside the apartment and leavind the keys in it will solve the problem. 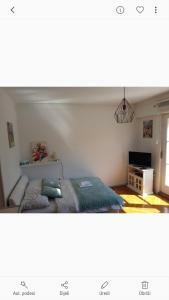 Excellent location in the city center, garage is near by. Great coffee bars next to the apartment.